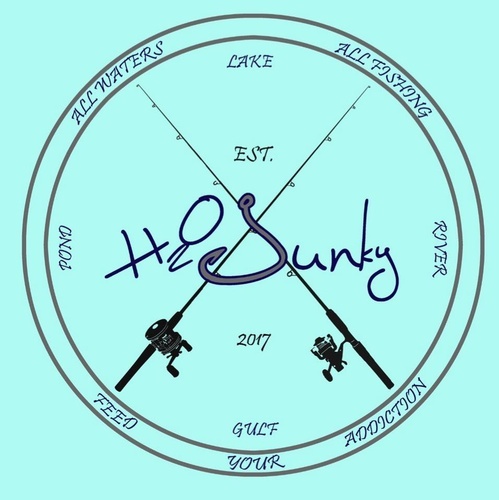 H2O Junky, LLC was born out of our obsession with water, and the insatiable desire to be near, in, on, or under it. Whether you get your fix from boating, fishing, swimming, paddling, diving, or simply floating in a pool, pond, lake, river or ocean: our products are intended to celebrate and enhance your enjoyment of the water. Embrace the H2O Junky in YOU!! Feed Your Addiction!! We are headquartered in beautiful Gulf Shores, Alabama.